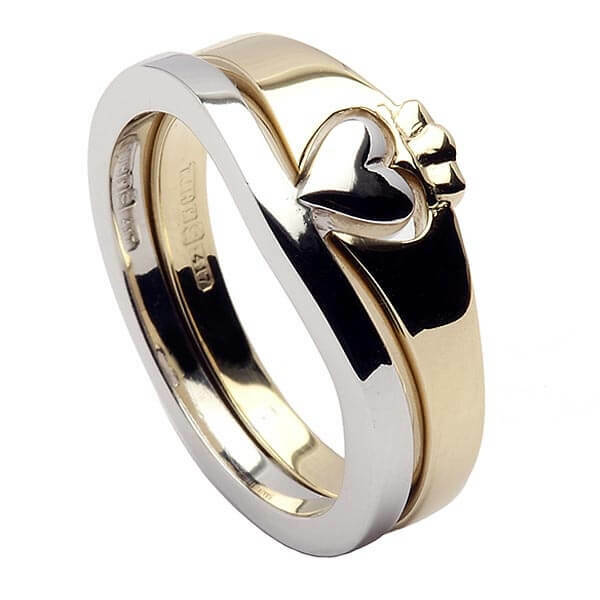 This sophisticated Claddagh Two Tone Ring has been given a modern twist by our skilled craftsmen. 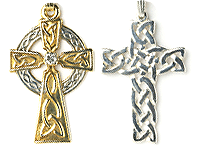 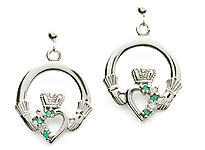 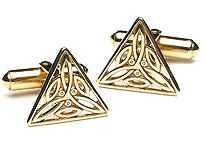 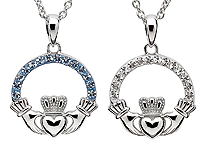 The traditional Claddagh design has been streamlined and updated. 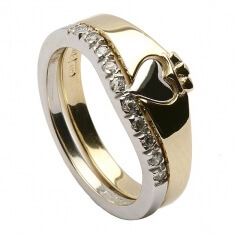 It consists of two separate bands, which fit perfectly together. 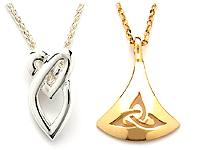 One is 10K yellow gold, the other 10k white gold. 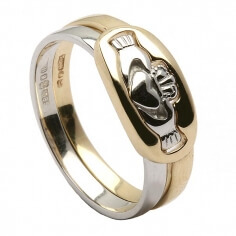 This standout ring comes with a luxury presentation box. 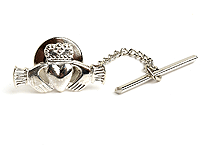 Inside the band is the hallmark of the Dublin Assay Office, your assurance of quality.